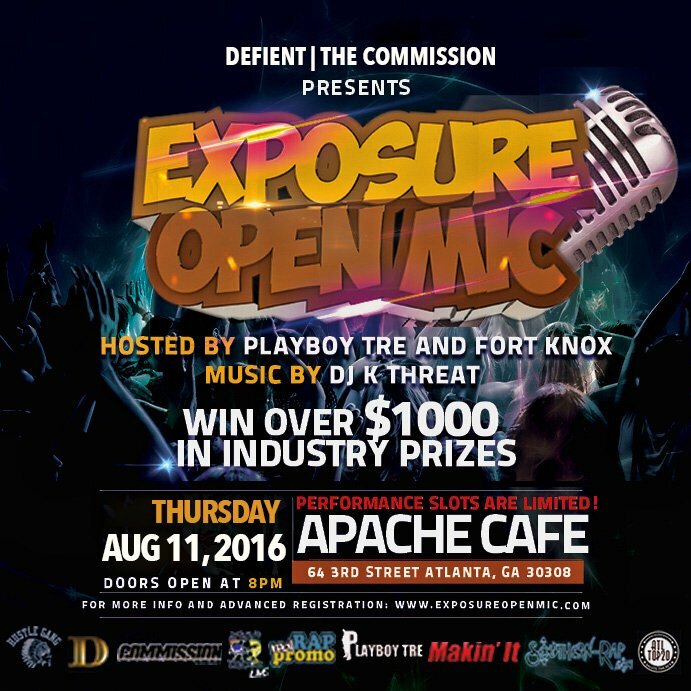 The biggest monthly showcase show in the Southeast, Exposure Open Mic, returns to Apache Cafe on August 11th. 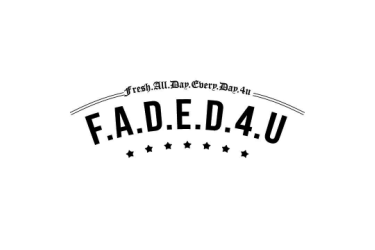 Come out and perform in front of real industry execs and hundreds of Hip Hop fans. T.I. 's A&R team will be in the building! For more info and to pre-register, please go to exposureopenmic.com.